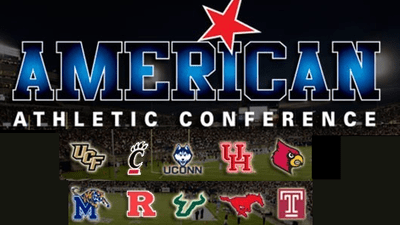 First, who is even in the AAC?? Who will be attending for Louisville? What Social Media Should I Follow? The official Twitter hashtag for event will be #AmericanKickoff.